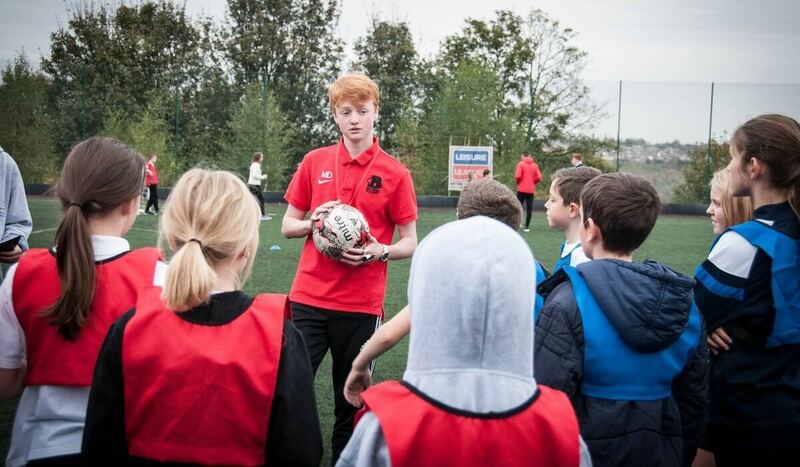 Over 200 pupils from Wellgate Primary School have visited Barnsley College to take part in sports coaching sessions organised by college students. 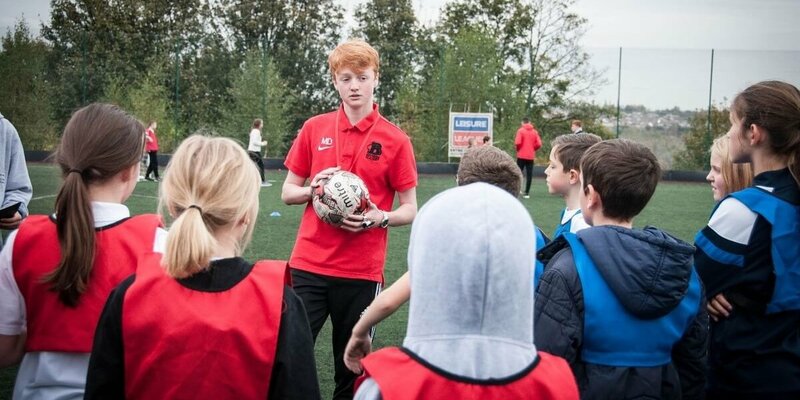 The sessions, held at the college’s Sports Academy, introduced the two groups of pupils to sports including football, dodgeball, handball, rugby and other team games. 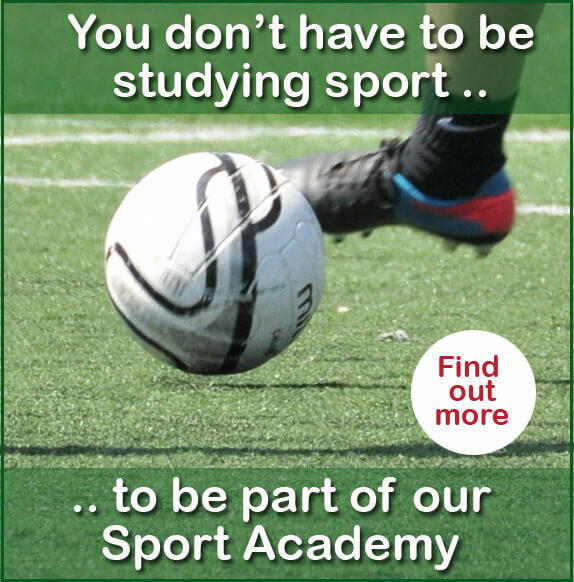 The sessions were arranged by Level 3 Sport students as part of their courses which requires them to complete coaching sessions, along with voluntary hours, for their qualifications.